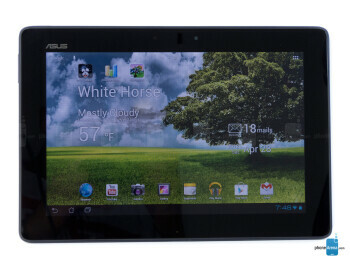 Asus Transformer Pad 300 is the most affordable Asus gets with tablets without getting cheap: the TF Pad 300 drops the aluminum for plastic and the price dips a $100 below the Transformer Prime to $399. 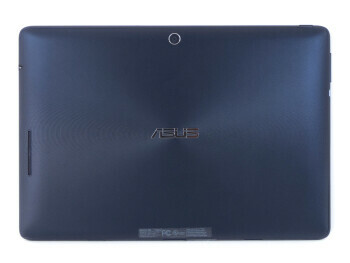 It’s still a serious computing machine powered by NVIDIA’s quad-core Tegra 3 chip, but it’s slightly bulkier. 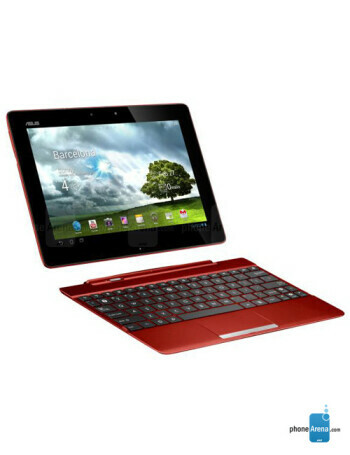 The Transformer Pad 300 is 0.39” (9.9mm) thick and tips the scales at 22.4 ounces (635 g). 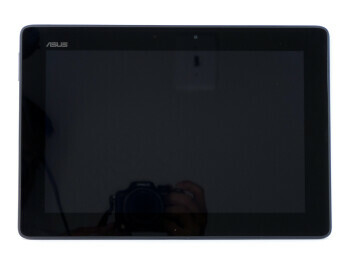 The screen on the TF Pad 300 is almost the same great screen as on the Transformer Prime - it’s an IPS one with a resolution of 1280x800 pixels. There’s also 1GB of RAM and 16GB of internal memory.